It’s from a new LP called A Place I’ll Always Go, out June 16. 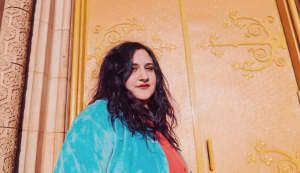 Since 2014, Boston band Palehound's nuanced indie rock have earned them professional accolades, particularly with their 2015 release Dry Food. The band is following things up with A Place I'll Always Go, a full-length body of work that was shaped by lead singer (and principal songwriter) Ellen Kempner's experiences involving tragedy, anxiety, and intimacy. 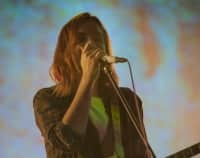 Today The FADER is premiering "Room," a melodic, dazed-sounding rock song about an elusive girl and finding love after loss. 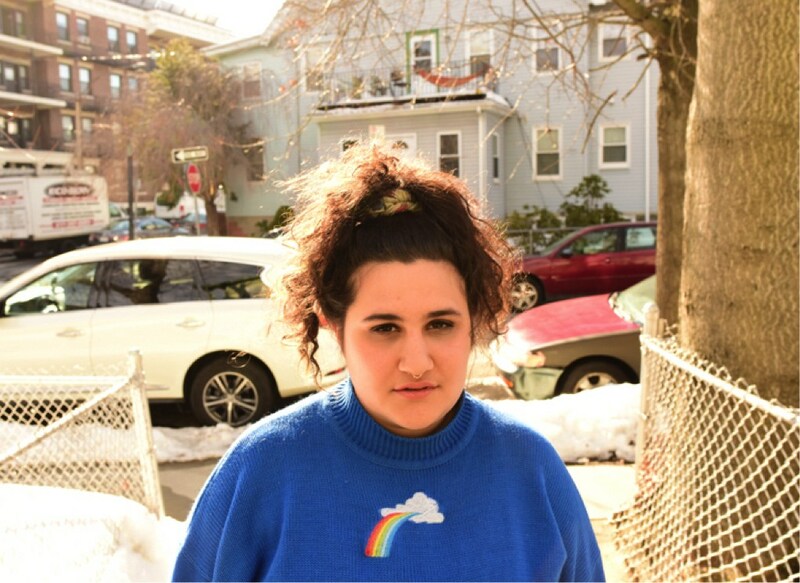 "This song celebrates queer love and the joy of finding a healthy relationship after a long time of heartbreak and shame," Kempner told The FADER via email. "For the majority of my life I saw my queerness as a curse and I have recently come to see it for what it is: a huge gift and a source of immeasurable love and happiness for me." A Place I'll Always Go is out June 16 on Polyvinyl. Preorder it here.